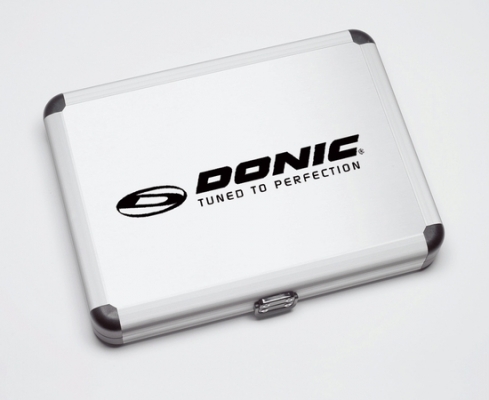 **SALE 25% OFF + Free Aluminium Bat Case! 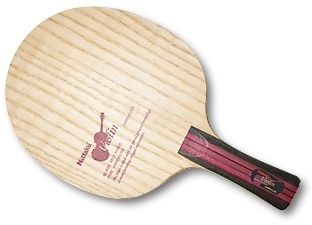 ** Brand new to our range of table tennis bats for the table tennis Maestro! Bat made up of Nittaku Violin table tennis blade - hand crafted in Japan using techniques and woods usually associated with string instruments! This technology preserves the natural elasticity of the wood and gives the player the feeling as if the bat is part of their hand! 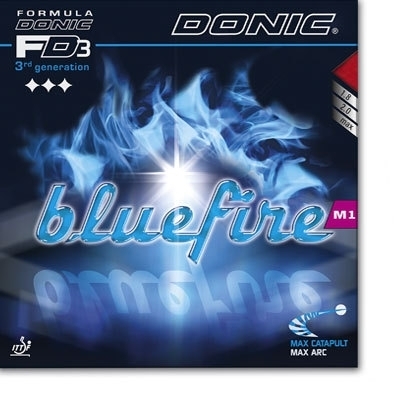 Rubbers - Donic Bluefire JP 01 Turbo - Fastest and spiniest version of the best selling Bluefire JP range! Comes with free bat case and edging tape.